For over twenty years, Martha Hall has been a dedicated, relentless advocate for persons accused of crimes. 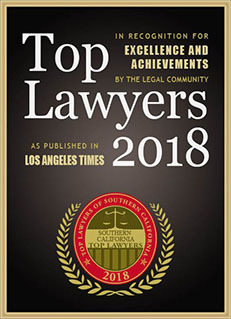 Representing clients before arrest, through trial, and on appeal, she has won numerous motions, trials, and appeals before federal and state trial courts as well as the Ninth Circuit Court of Appeals and California Courts of Appeal. Ms. Hall is a staunch defender of the constitutional rights of her clients. As a federal criminal defense attorney, one of her areas of expertise is the litigation and vindication of the Fourth Amendment right to be free from unreasonable searches and seizures by overzealous law enforcement officers. Ms. Hall shows enormous dedication to her clients, giving each the time and attention he or she deserves and the time needed to understand not only the charge but the person being charged. Through this approach she is able not only to successfully litigate legal issues, but also to negotiate dismissals and very favorable plea bargains. She has represented clients in many complex criminal cases, including tax fraud, mortgage fraud, environmental crimes, and RICO wire fraud cases. If you or a family member are being charged with a criminal offense, please contact our office for a free consultation. 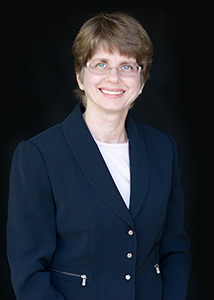 Martha Hall is consistently recognized as one of the top federal criminal defense attorneys in California. Martha Hall specializes in criminal defense at both the trial and appellate levels, handling a broad range of cases in both federal and state courts.